Macmain replied the topic: DIY Nitrate filter --- Solved???? Pretty much yes.. i think having a seperate container for plants.. would be much better.. i feel were / how i have the plant now is restricting flow in my bio media section.. as its only tempory .. ill probably find that were it is now is the optimum place ..
but only time will tell..
toom replied the topic: DIY Nitrate filter --- Solved???? 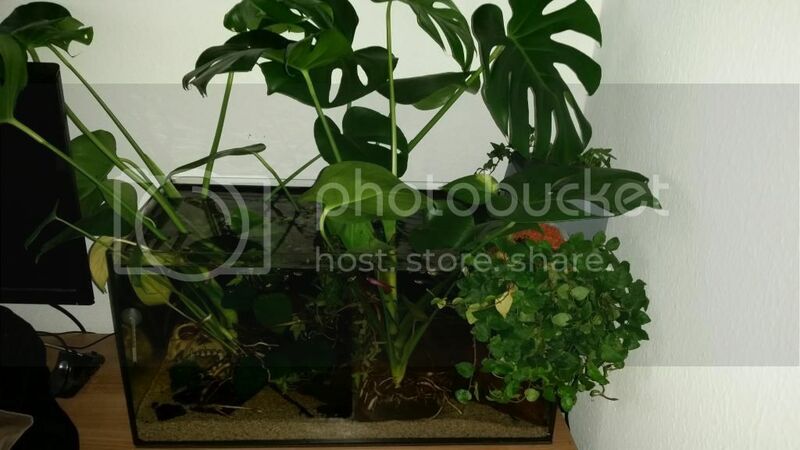 I also use subemers Plants like Monstera or Efeutute in all my tanks. Here my right now biggest one i ever had. 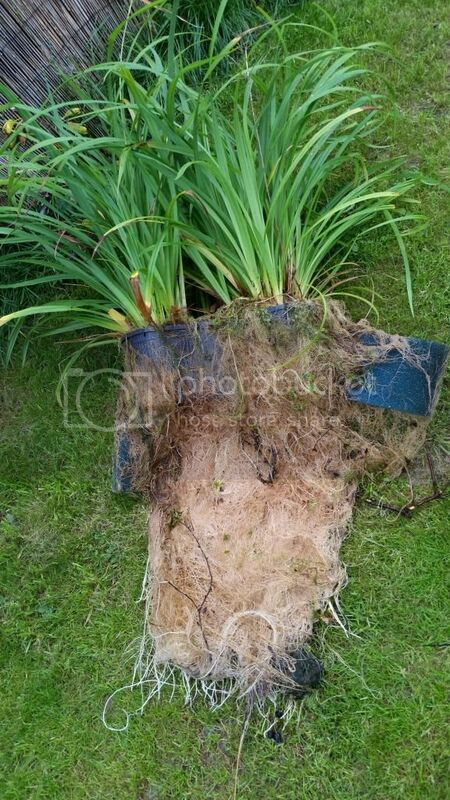 This pond plants are nearly the best you could add to reduce Nitrate. This Bad Boy was feeded my one of my outdoor Project, the guppy barrel. I start in late April with about 10 to 15 fish from the last season and end of starting October with mostly around 200 + subadult Guppys. But for inside Monstera is the better alternative. For my Oscar tank i use both an real Nitratefilter Aqua Medic NR 1000, Monstera and Efeutute together and even after my last trip to Japan last year where my tank was without maintaince for about 2 weeks with only pre pepared 4 feeding of my neighbor Nitrat was between 0 to 5 ppm. Here i think would plants not bring that impressive result until you would have 8 to 10 feet of plants. The Nitratfilter does as example put any amount of NO3 in my Oscar tank down to 0 ppm i ever head with 2 adult Os but of corse its an very slow filter that only does 20 to 23 Gallons per day.